There was once a time in the year 1900 when Keōmoku was the island’s population center, and over 1,000 workers flocked to the town to work in the area’s fledgling sugar plantation. The plantation built a large community with houses, stores, an inn, a sugar mill and hospital. However, with inadequate finances and water shortages, the plantation failed and closed in March 1901. Ka Lanakila services were performed solely in the Hawaiian language, and structured in three distinct Sunday services, Kula Euanelio, Hālāwai Haipule and Kula Sabati. Families arrived at church before 10 am and remained there through 1 pm. Also in those early days, no work was allowed on Lāpule (Sunday), so families prepared all food the day prior to service, and then returned home for a quiet day of rest and reflection. By 1930, the population of Keōmoku Village had mostly moved to the uplands with the development of more extensive ranching operations and the Dole Pineapple Plantation, though Ka Lanakila church remained in regular use until 1951, when Reverend Daniel Kaopuiki, Sr. and his wife, Hattie Kaenaokalani Kaopuiki relocated from Keōmoku to Lānaʻi City. The town faltered with the closing of the plantation, and in the 1950s the town’s last resident moved to Lānaʻi City. The population of Lānaʻi rapidly declined to around 125 individuals. 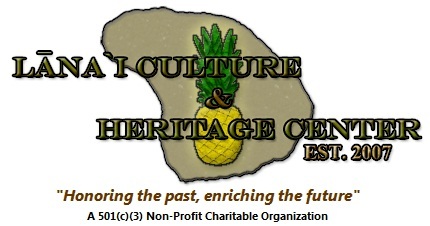 By 1954, Ka Lanakila was abandoned and decommissioned as a church, and the land was returned to the owner, the Hawaiian Pineapple Co. In the late 1980s, a restoration project was begun, and large sections of the church wood work were removed and replaced. Unfortunately, the work was left incomplete, and over the next 20-plus years, siltation buried the footings of the church, and posts and piers below the church rotted. Framing, walls and roofing materials also rotted, and the floors began to sink. Following lengthy discussions with elder Hawaiians of Lānaʻi – to assess whether Ka Lanakila should be allowed to collapse or if it should be stabilized – it was decided that this historic feature should be cared for. The Agape Foundation Charitable Trust and Office of Hawaiian Affairs provided major funding for the project, community members and state-wide partners offered support, and Castle & Cooke Resorts, LLC granted a right of entry agreement to the Lāna‘i Culture & Heritage Center to undertake the stabilization work which was begun in October 2010. While no longer considered a “formal” church by the elder Hawaiian members of Lāna‘i’s community, the building continues to hold a special place in the hearts and minds of the people, who, since its closing in 1951, continued to make visits to Ka Lanakila Church and tried to care for the site. Several of the Kūpuna (elders) and their ‘ohana (families) hope to once again hold an occasional service at Ka Lanakila, and encourage its respectful use for family gatherings and educational purposes. 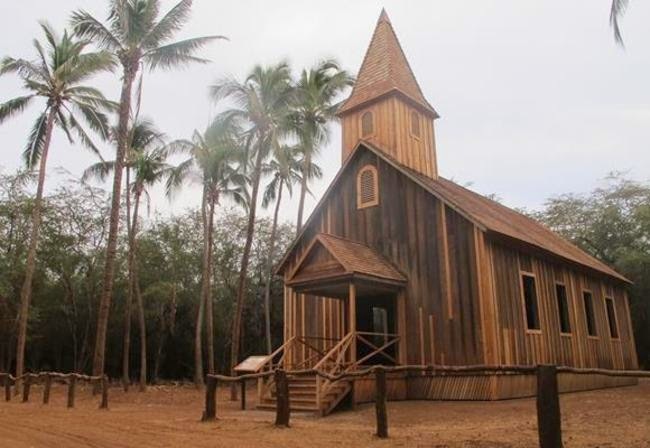 This historic wooden church is a connection with earlier time in Lāna‘i’s history, and is the last physical structure of what was once the most significant settlement on the island. The building is 24-feet wide by 40-feet long. Ka Lanakila Church is the last wooden structure existing in the former Keōmoku Village. Hoʻomana Naʻauao o Hawaiʻi was the first independent Hawaiian Christian organization in the Islands; it was founded by John Kekipi in 1889. The image shows Ka Lanakila O Ka Mālamalama Hoʻomana Naʻauao O Hawaiʻi Church (afar.) In addition, I have added other images in a folder of like name in the Photos section on my Facebook and Google+ pages. The history of Lānaʻi is rich and diverse, spanning first, some 800 years of native Hawaiian residency and subsistence practices (ca. 1000 – 1800 A.D.). Then following 1800, there was a decline in the native population as foreign influences began to grow. In 1861, Walter Murray Gibson came to Hawaiʻi after joining the Mormon Church the year before; he was to serve as a missionary and envoy of the Mormon Church to the peoples of the Pacific. By the 1870s, Gibson focused his interests at Koele, situated in a sheltered valley in the uplands of Kamoku Ahupuaʻa. 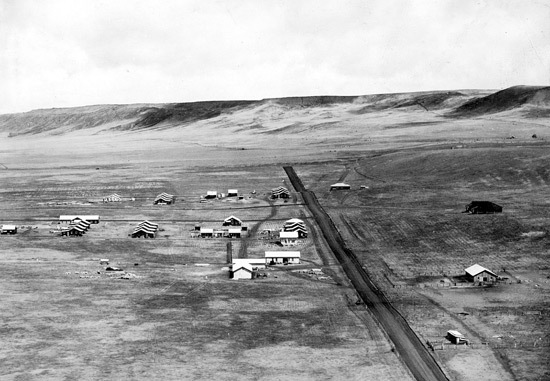 As the ranch operation was developed, Koele was transformed from an area of traditional residency and sustainable agriculture to the ranch headquarters. (Lānaʻi Culture and Heritage Center) In 1872, Gibson moved from Lānaʻi to Lāhainā and then to Honolulu. They chose the ancient fishing community of Keōmuku for the base of operations. However, before completing the construction of the mill and associated facilities, and prior to the first harvest being collected for processing, the Maunalei Sugar Company went bankrupt. Navigating the rough seas and near shore reef waters took exceptional skill. With names like “Akamai” (Smart,) “Naheihei” (The Racer,) “Mikioi” (Skillful,) “Lokahi” (Unity) and “Manukiiwai” (Bird That Fetches Water,) the boats regularly made runs to Lāhainā from Halepalaoa. 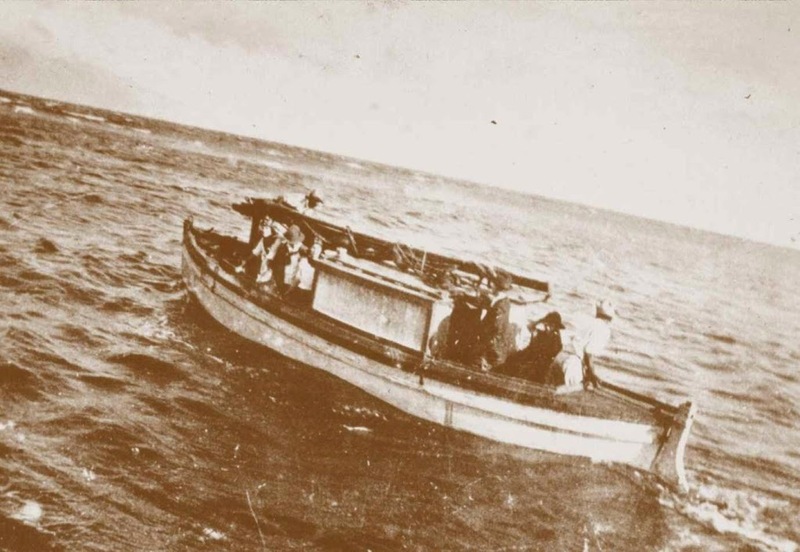 The return trip from Lāhainā brought back the mail, various food supplies, along with poi, rice and flour, fresh water in bottles, and passengers – including family members and visitors to the island. The image shows the former Lānaʻi – Lāhainā ferry boat (Lānaʻi CHC) In addition, I have included more related images in a folder of like name in the Photos section on my Facebook and Google+ pages.